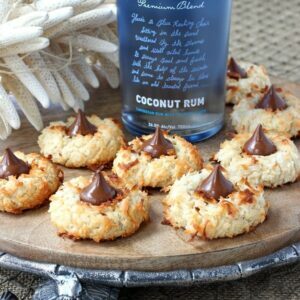 These Coconut Rum Cookies are my birthday dessert this year! 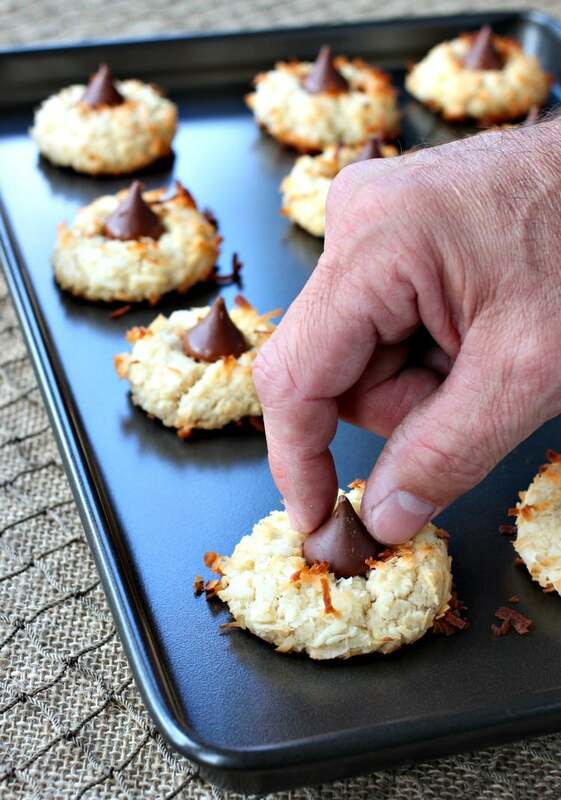 Boozy, chocolate topped, coconut covered cookies. What could be better! Our month of May is pretty crazy, like every weekend there’s a holiday or a birthday…or our Anniversary. And there’s baseball thrown in there. So yes, it’s a busy month. That’s why I decided to take matters into my own hands this year when it came time for dessert. Cake? It’s always a standard for birthdays, so there will be cake. But I wanted a dessert that had all my favorite flavors rolled into one. And these Coconut Rum Cookies totally fit the ticket. I started out by asking Christie what cookies she always make that have coconut and jam in the middle. It’s Ina Garten’s recipe for her thumbprint cookies, we’ve been making them for a long time and they’re amazing. 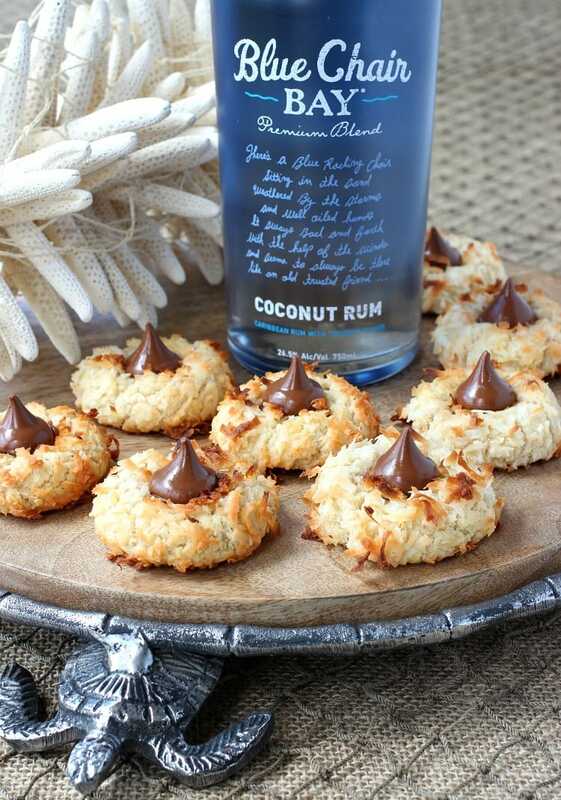 So I wanted to take those cookies, replace the jam with a hershey kiss and add some rum. As much rum as a cookies can take. And not just any rum, but Blue Chair Bay Coconut Rum. This rum makes me feel like I’m back at Trunk Bay floating in the waves. These cookies take me right back there – floating in the ocean in St. John. The best place you could possibly be. The first step is to get the dough put together then let it chill for about an hour in the fridge. Scoop out the dough, roll it into balls and then comes the fun part. Usually you make an egg wash with a beaten egg and water, right? But this time instead of using water to thin out the egg..we’re using rum. Great idea if I do say so myself. Here’s what they’re going to look like when you get them on the baking sheet. 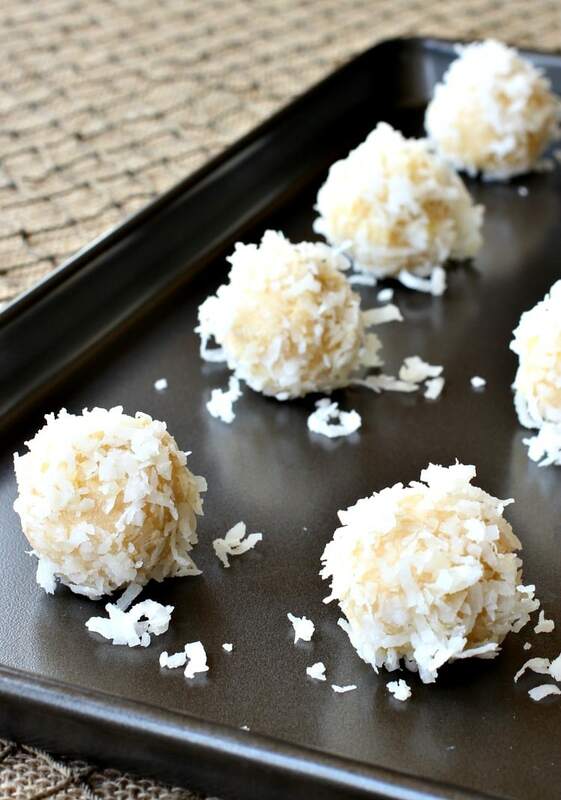 Rum soaked, coconut covered balls of cookies dough…. After they bake is when the chocolate comes into play. Make sure you have them all unwrapped and ready to go so that the cookies are still warm when you push them into the center. It’ll melt the chocolate a little on the bottom so that the chocolate sticks to the cookie. Wait for a few minutes for the chocolate to set. If you can. Then it’s party time. I can tell you, it’s a good thing this recipe makes a whole bunch of cookies because you’re not going to be able to stop eating them. The best birthday dessert I’ve had so far! Cream the butter and sugar together with a mixer until combined. 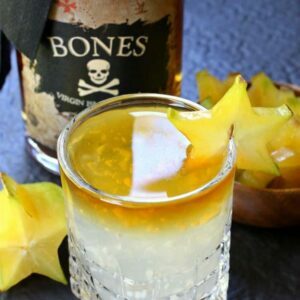 Add sugar, vanilla, 2 tablespoons of the rum and beat together for 2-3 minutes. In a separately bowl, combine the flour and salt. Add the flour mixture to the butter and sugar slowly until the dough comes together. Put the dough into the center of a large piece of plastic wrap and wrap up tightly. Make an egg wash by beating the egg with the remaining 2 tablespoons of rum. Scoop the dough into balls using a 1 1/2 tablespoon scoop, dip into the egg wash and roll in the coconut. 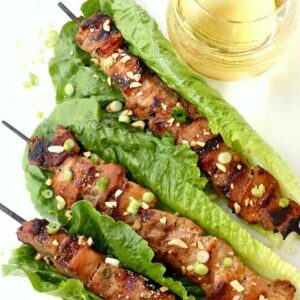 Place on a baking sheet and bake for 25 minutes until slightly browned on the edges. 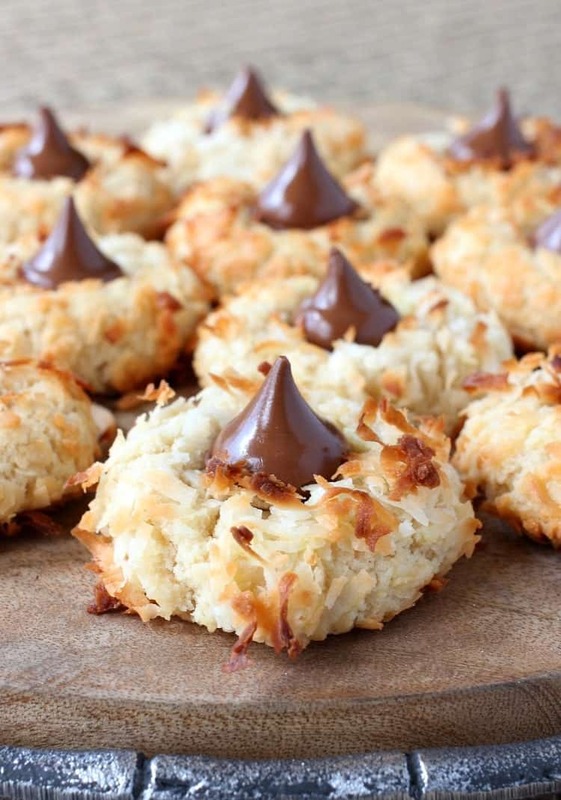 While still warm, press one chocolate kiss into the center of each cookie and let cool. I LOVE how you took the classic macaroon up another level! 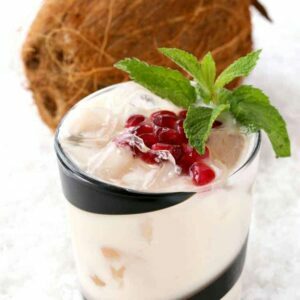 This coconut lover would definitely eat more than her share! Pinning these beauties. Thank you Liz! I ate WAY more than my share for sure. Let’s just say I was in a big hurry…could I use store bought sugar cookie dough if I needed to? You could, you just wouldn’t be able to add the rum to the store bought dough. But you could still use it in the egg wash – let me know if you try it and how they come out!